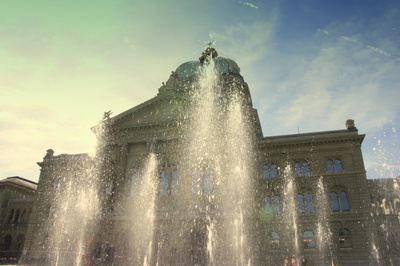 The Swiss VAT law changed. From 1 January 2018 onwards, any person or business with global turnover of CHF 100’000 or more may be liable to VAT starting from the first franc of turnover in Switzerland. This means that if you want to continue doing business in Switzerland, you need to register with the tax authority. Please find HERE the most important changes. Appoint PwC as your fiscal representative to deal with the tax authority. Find out HERE if you need to register for Swiss VAT and click HERE to register for VAT and appoint PwC as your fiscal representative. Categories: Recommendation | Tags: changes, fiscal representative, Smart VAT, Swiss VAT law, Swiss VAT number, tax authority, VAT returns | Permalink.